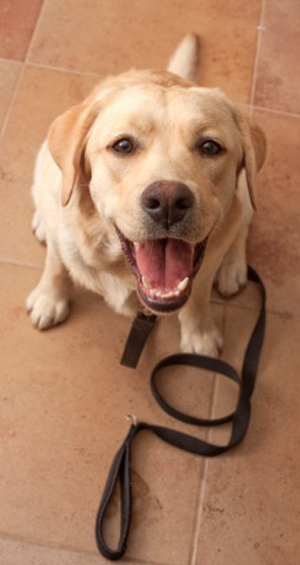 Want your dog to behave well all the time? Stop giving life rewards away for free. Me, I have to sit before I get to jump on the couch. The place to shop for little dogs. All the stylish pups are sniffing their way to small dog mall where they know they will find the coolest, hippest, most trendy small dog supplies. Visually exceptional dog and cat products and accessories. Nicole Gallardo: Dog Walking-Dog Sitting.